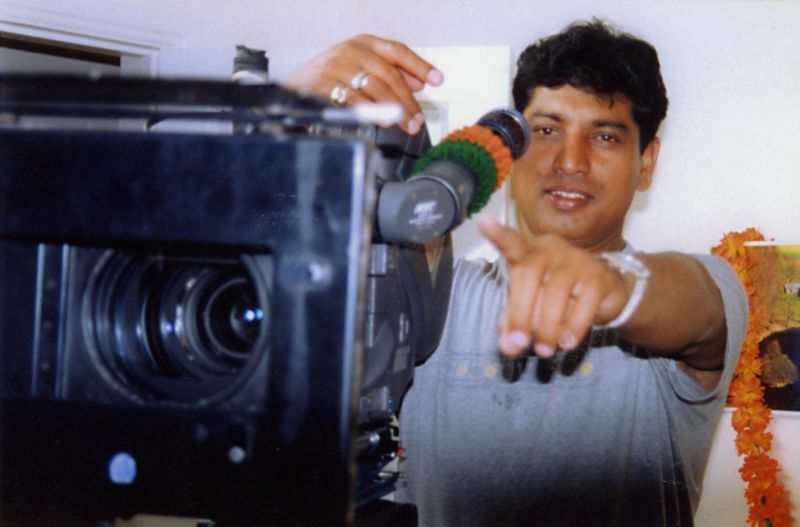 Rajesh Bhatt - Film Director - Dream turned into Reality. Rajesh Bhatt Cine-crafts-man Who Knows the Art Of Winning Friends And Influencing Others. The real friend of friends is the rare Gem of men. Perhaps he knows the art of winning friends and influencing others. His co-operative nature, artistic bent of mind and love for movies, music and mags, have played a major role in his popularity, good will and above all his respect in film folks. He has the distinction of developing cordial relations with top film personalities and the men who matter in Bollywood. He is Rajesh Bhatt - Film Director, who is in Mumbai since 1988 and who started his film career, just as an Assistant, to fulfill his ambition of becoming a Film Director. He always dreamt of becoming a Film Director. Rajesh Bhatt's Dream has turned into Reality. Born on 22nd December 1965 at Dehradun, Rajesh Bhatt, is a Commerce Graduate. He entered the City of Dreams, Mumbai, in 1988 and made his debut as full fledged director, with Nazarr, starring Ajit, Sujit, Kasturi, Amulya, Mukesh Khanna, Laxmikant Berde and Mohan Joshi. It had musical score by Dilip Sen - Sameer Sen and it was released in 1997. The ardent fan of Amitabh Bachchan, Rajesh Bhatt admits that filmstar Vidhya Sinha had helped him a lot, to turn his dream into reality. 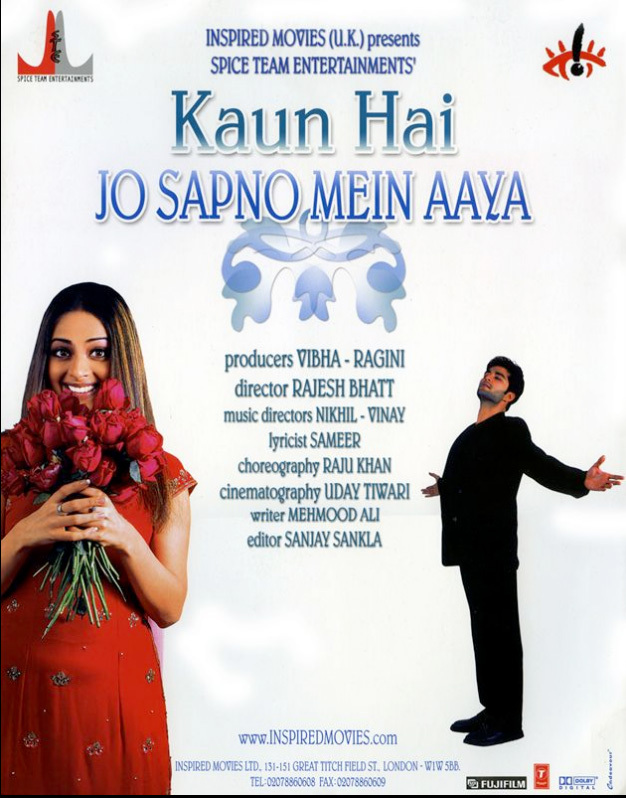 Rajesh Bhatt's most remarkable movie - "Kaun Hai Jo Sapno Mein Aaya". 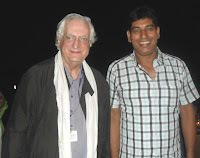 was highly appreciated in Cannes Film Festival, featuring—2004. 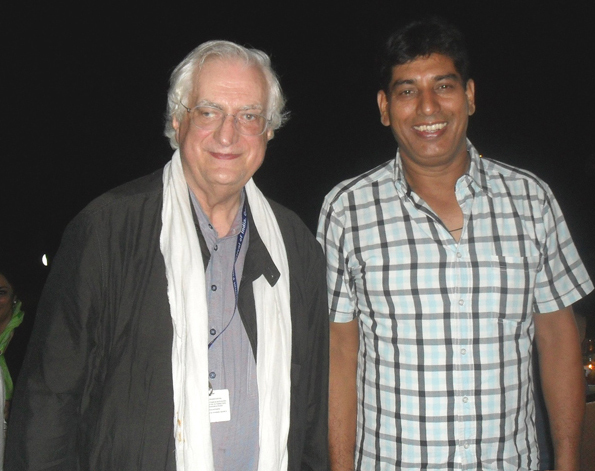 Rajesh Bhatt was Honoured Doctorate by Halifax University, USA. This is a rare distinction for an Indian film director. 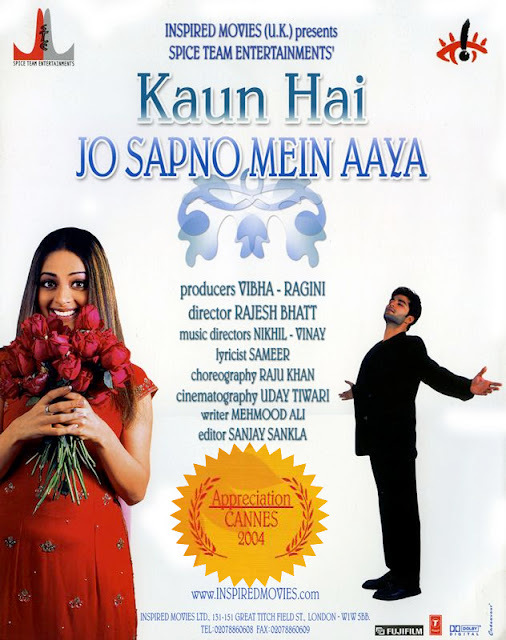 "Kaun Hai Jo Sapno Mein Aaya" is the story of a Punjabi family settled in the United Kingdom. The heads of the family are Dadi ma, and her son, Kuldeep Khanna (Kader Khan). Kuldeep's family comprises of his sons, Harry and Sunny (Rakesh Bapat), his daughter Dolly, his daughter-in-law, Pramila, and a teenaged grand-daughter, Sweety. Even though they all live under one-roof, most of them have adapted themselves to the western way of life, and therefore, are hardly representative of the great Indian family tradition. BABUL PYAARE is a story of a husband and a son-in-law Gopi [Ravi Kissen], story of a wife and a daughter Radha [Hrishita Bhatt] and a father Rajveer Singh [Raj Babbar]. Gopi on one hand is a person who though being in London will never forget his country and his culture. He would follow his culture in London too. But Radha on the other hand is one daughter who has nothing in her life except for her father. She has too air's about her father and his status. "BABUL PYAARE film is shot in London with a complete 22-day slot shooting. Rajesh bhatt always wanted to make a film that is for the entire family entertainment. Mehmood Ali himself gives the script and the screenplay of the film. This is his first venture as a producer of this film. Dance sequences are choreographed by, dance director Saroj Khan. National Film Development Corporation Ltd.